Put your seatbelt on and pedal to the metal in our latest full apk of Need for Speed Most Wanted version 1.3.71 - which was officially released on February 12th, 2016. The NFS racing franchise is known for its action filled gameplay. 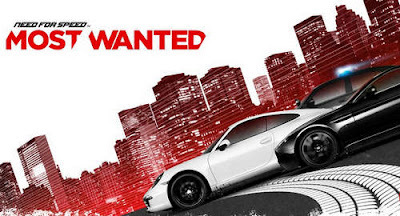 Players not only race awesome cars, but also try to dodge cops in heated police chases, hence the "most wanted". You can also rival the best racers out there and become king of the streets! You can choose to play using the original apk or if you feel the need for it, use the modded version with unlimited and unlocked stuff. Cars included are SRT Viper GTS, Porsche 911 Carrera S, Hummer H1 Alpha, and 40 more. Nothing new except for some behind-the-scenes improvements and bug fixes for a smoother racing experience. Download data in-game via Wifi and play offline or online.